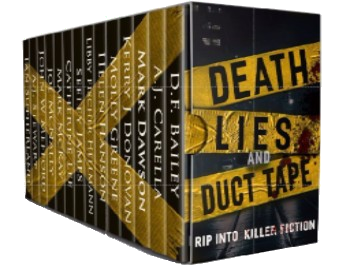 Win TWELVE Crime/Mystery eBooks! 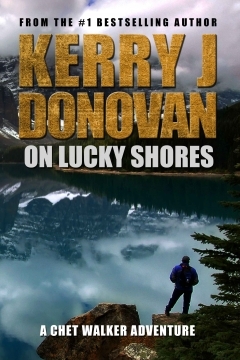 (2) Grand Prize Kindle Virtual "Gift Baskets" of ALL TWELVE eBOOKs! 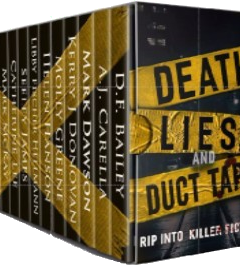 (10) Winners of Individual Books (randomly selected titles) Plus a special bonus chance to win! 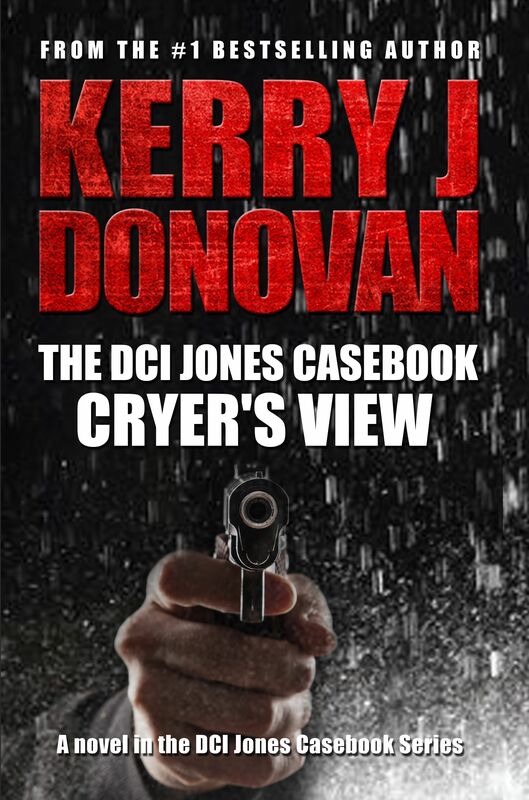 For a chance to win, all you need to do is click the image or the title on the page, or HERE, fill in your name and email address, and enter! Nothing easier. 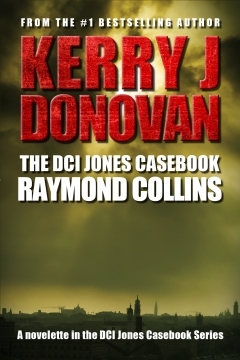 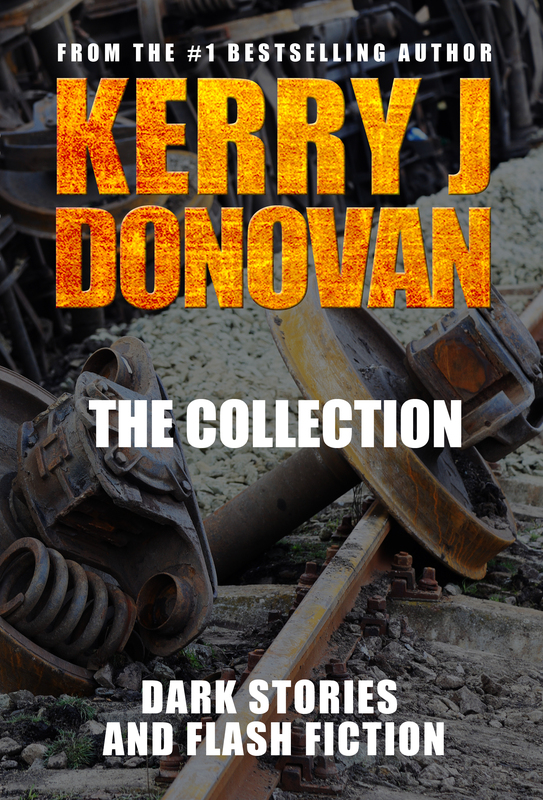 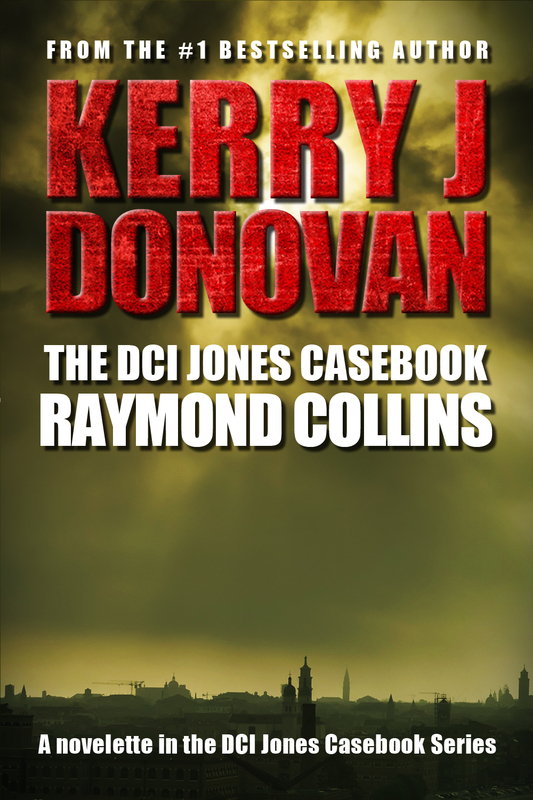 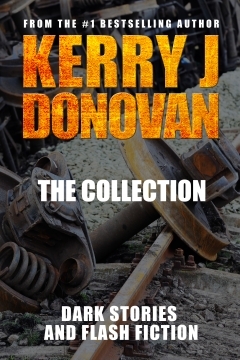 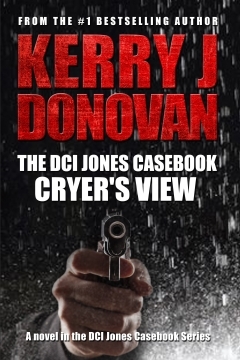 And if you want to receive my crime novelette, The DCI Jones Casebook: Raymond Collins for FREE and be in the running to win a KINDLE FIRE, check out my contest HERE.